Portable heaters can be a great solution to keeping warm without affixing anything to your walls or ceilings. 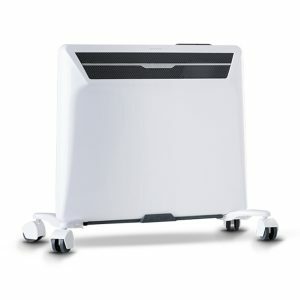 Portable heaters are extremely helpful in warming up small area and it cost effective. Ceramic heaters, oil heaters, panel heaters with wheels are the different types of heaters available. It also saves energy by heating only the particular area rather than heating up the whole room. 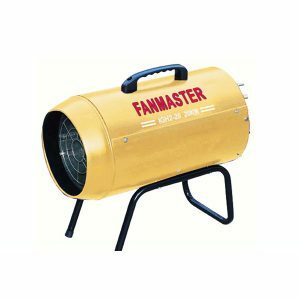 The factors to be considered while choosing portable heaters are size and type of the heater and the area. Our portable heating solutions can easily be moved from room to room and just as easily be stored away when not in use so as to not clutter up your precious floor space. 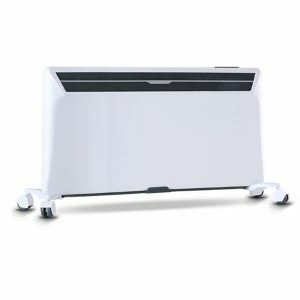 Look at our panel heaters with wheel options and floor heaters perfect for the home or office. The Stadler Form ANNA ceramic heater raises the temperature! Not just because of her stylish looks, but mainly because this wonderful little heater is equipped with a modern PTC ceramic heating element. The ANNA heats discreetly and quietly with two power levels, bringing agreeable warmth. The clever heater also stands for safety in two respects: no overheating thanks to the PTC heating element (self-regulating ceramic) and automatic shut-off thanks to the integrated tilt protection. 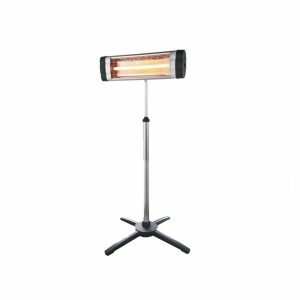 The Dimplex Eco Column Heater has 7 fins with 1500w max heater designed to be used as a portable freestand unit (with four supplied castors). 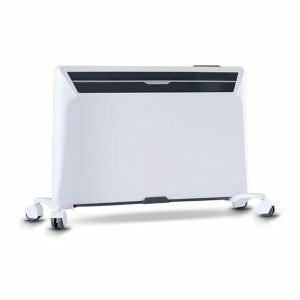 This heater has 2 selectable settings and is lightweight, a great option from moving between rooms, this compact design is an ideal solution for small bedrooms and living rooms. It features a rapid heat up time, 8 times quicker than comparative models and is designed with an eco friendly natural mineral oil. 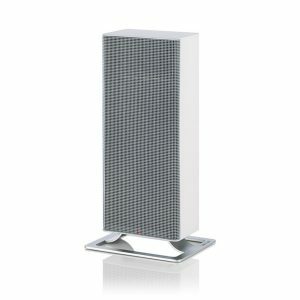 The Goldair Platinum Panel Heater is an electric 1000w heater that can be used as a freestanding unit or wall mounted if preferred. This premium panel heater has an inbuilt, adjustable thermostat, an automatic setting or can be user controlled, a 24 hour timer and Bullet Sensor technology allowing the temperature to be controlled with an accuracy of 0.1°C. This panel heater is also a part of Goldair's WiFi series allowing you to connect your smartphone to the heater which means you'll be able to control it from the downloadable Goldair app. If controlling multiple the app has the added functionality of allowing you to group devices into zones or rooms which you can then allocate individual settings to. 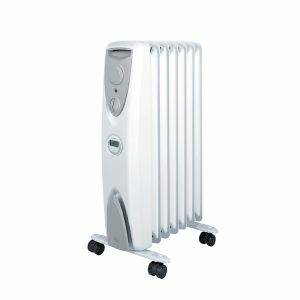 The Goldair Platinum Panel Heater is an electric 1500w heater that can be used as a freestanding unit or wall mounted if preferred. This premium panel heater has an inbuilt, adjustable thermostat, an automatic setting or can be user controlled, a 24 hour timer and Bullet Sensor technology allowing the temperature to be controlled with an accuracy of 0.1°C. 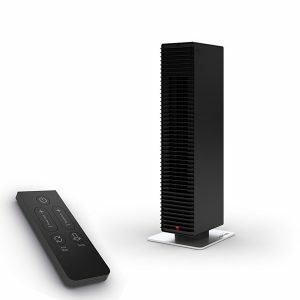 This panel heater is also a part of Goldair's WiFi series allowing you to connect your smartphone to the heater which means you'll be able to control it from the downloadable Goldair app. If controlling multiple the app has the added functionality of allowing you to group devices into zones or rooms which you can then allocate individual settings to. 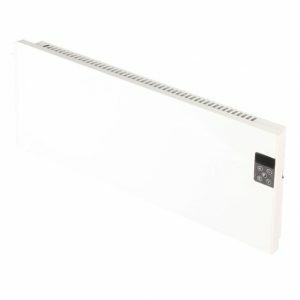 The Goldair Platinum Panel Heater is an electric 2000w heater that can be used as a freestanding unit or wall mounted if preferred. This premium panel heater has an inbuilt, adjustable thermostat, an automatic setting or can be user controlled, a 24 hour timer and Bullet Sensor technology allowing the temperature to be controlled with an accuracy of 0.1°C. This panel heater is also a part of Goldair's WiFi series allowing you to connect your smartphone to the heater which means you'll be able to control it from the downloadable Goldair app. If controlling multiple the app has the added functionality of allowing you to group devices into zones or rooms which you can then allocate individual settings to. The Stadler Form Paul fan heater offers unique Adaptive Heat™ technology and an auto mode (which allows it to automatically adapt the heat output to maintain the desired degree of heat). The Paul offers great control of its temperature: gentle, quiet and dynamic (swing mode). You can precisely adjust the desired temperature using the easy-to-operate touch panel and, with the remote control, you can even adjust this from the comfort of the couch. This heater is also versatile enough for use in the bathroom.